BBC Good Food Magazine is a must have for everyone who loves food, cooking and eating. As every cook knows, ingredients and equipment make all the difference, so each issue of Good Food includes buyers guides to everything from tinned tomatoes to barbecue marinades, tried-and-tested gadgets, equipment, appliances and kitchen furnishings, and best buys in wine and foodie travel. If you area fan of TV cookery shows, theres one more reason why you need Good Food: this is where you'll find all the best recipes on TV, from all the top chefs on every channel. £39.99 for 12 digital issues via Credit Card or PayPal. £40.99 for 12 print issues via Direct Debit. 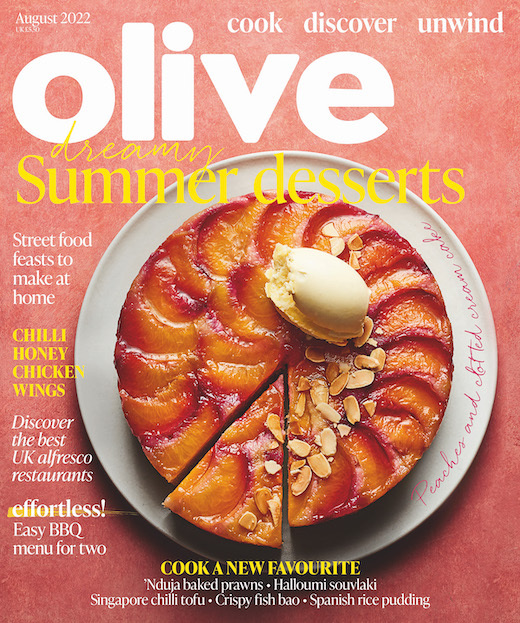 Subscribe to BBC Good Food Magazine direct from the BBC today ! 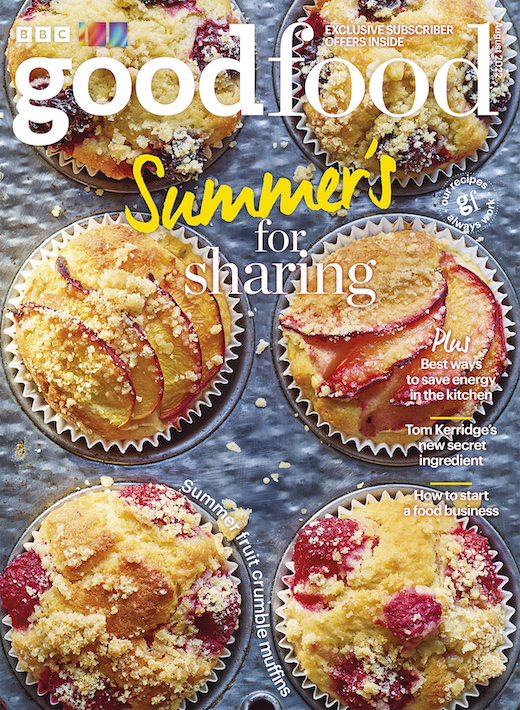 BBC Good Food Magazine is only £40.99 for 12 issues via Direct Debit - and that gets you Good Food Magazine every month, delivered direct to your door! FREE delivery & hassle-free online ordering. Good Food Magazine rates may vary due to promotions etc. click 'subscribe now' to get up to date pricing.